Home » birthday , celebration , john williams , movies , music , television » Happy 80th Birthday to John Williams! Happy 80th Birthday to John Williams! 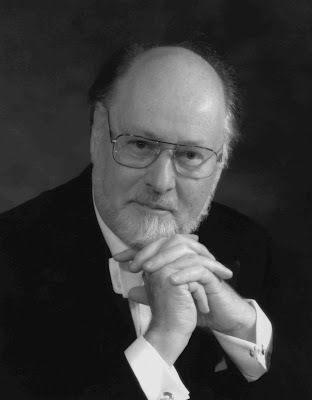 The Knight Shift and its eclectic proprietor wishes a VERY Happy Birthday today to composer/conductor John Williams! This dude is 80 years young... and still composing some of the freshest-sounding movie scoring around!